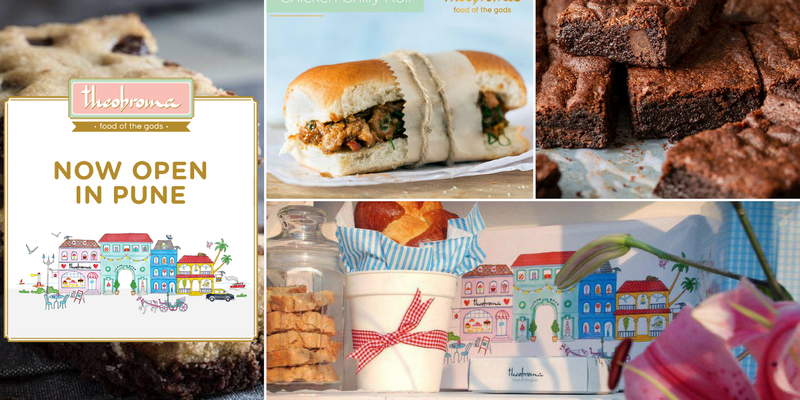 Gone are the days when we visited restaurants just for good food, it is the Instagram time, where the food should be a treat for the eyes and Insta feed as well! 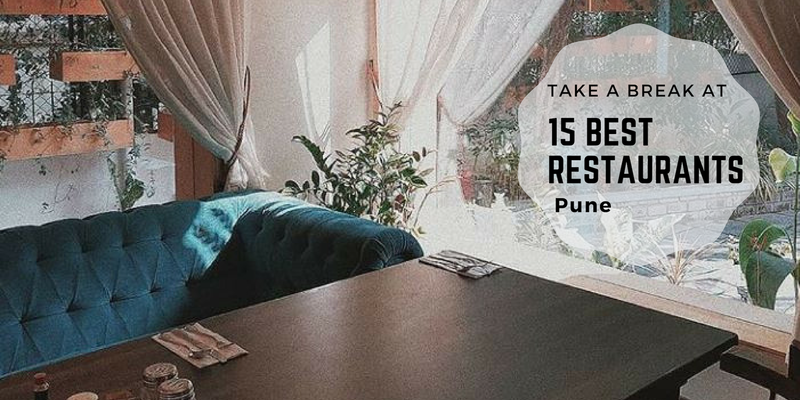 We have curated a list of 10 cafes in Pune which will definitely bestow you with an ultimate food experience and aesthetic Insta feed. Warning! 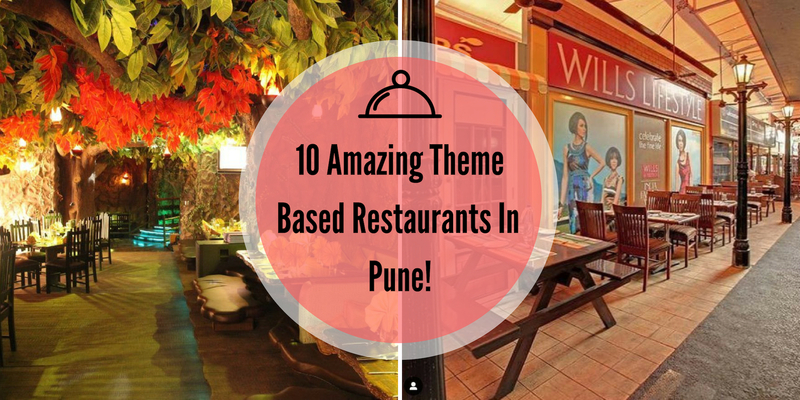 Don't get awestruck by its decor as this restaurant has much more to offer! The food here will not only make your Instagram aesthetically beautiful but will also satiate your craving for delish food. 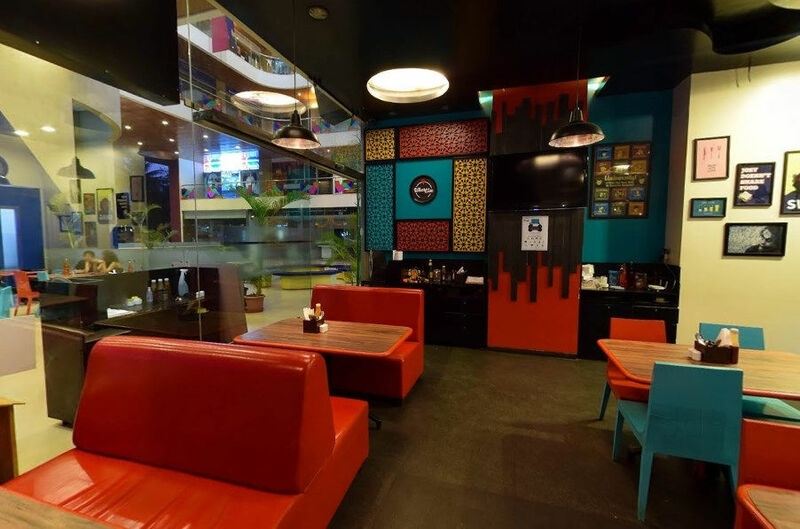 Karlo Art Kitchen & Cafe is a delightful casual dining that will not fail to amuse you. With an outspread menu that is fairly priced, It's definitely worth a visit more than once. You’ll be surprised at the bounty of flavors that can be derived from local vegetable sources to stir up heartwarming delicacies. 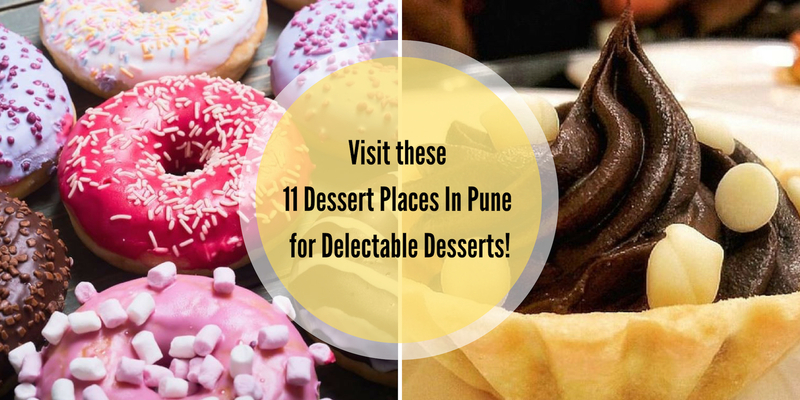 Do visit this cafe is Pune for making your taste buds happy and an amazing Instagram feed. If posting delish food pictures on Instagram is your obsession, then Mamagoto is your go-to place! 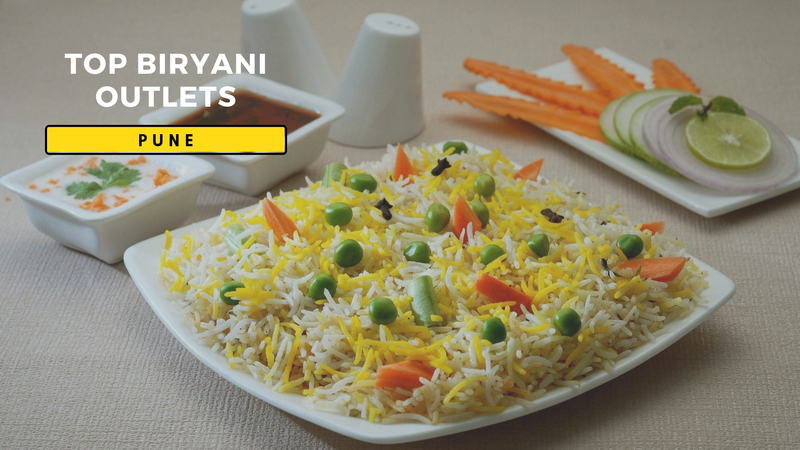 Their delightful dishes are just as good to your taste buds as they are to the eyes. If you want to witness the great food experience then this restaurant is a true wizard when it comes to serving heart-warming quick bites. Their designs are Manga inspired. It is one of the places that is worth getting out of bed for even on a lazy day. Indulge yourself in an item here and you will not regret. 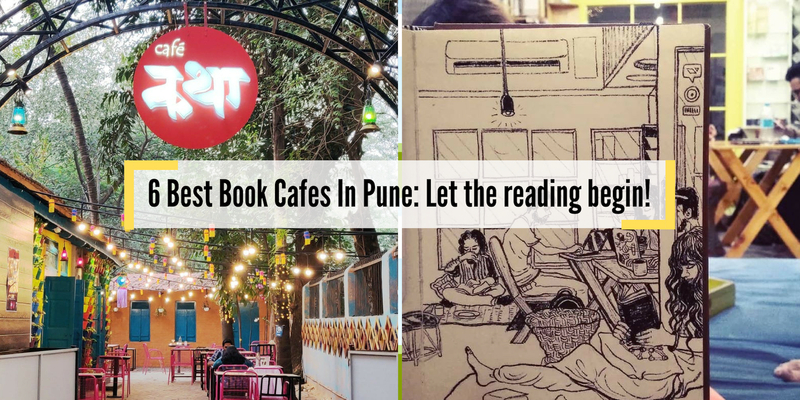 This is one of the best Instagrammable cafes in Pune! 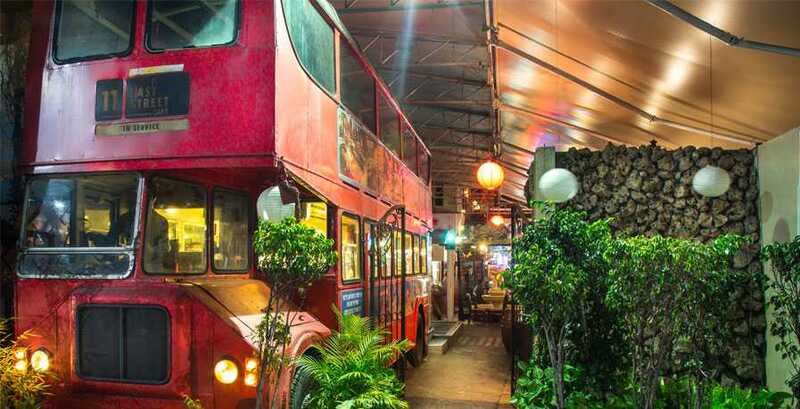 This casual dining and bar is one of the most eye-boggling places one can visit. 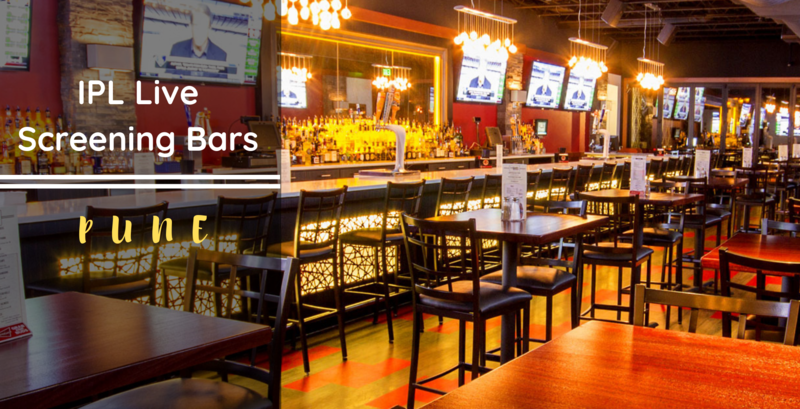 They offer delicious food and a full bar, with live music. 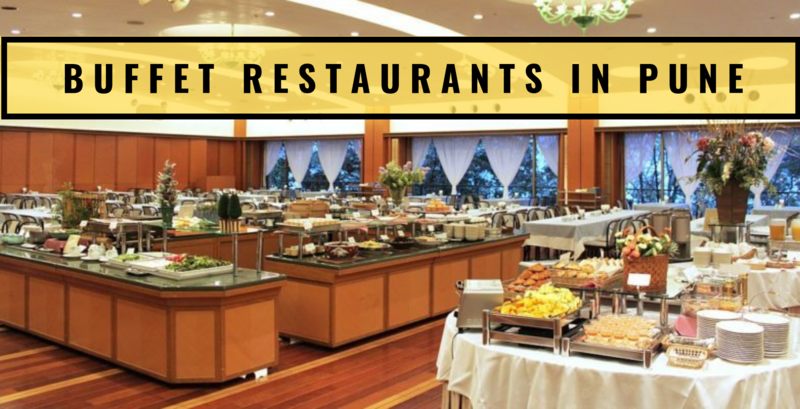 They proffer an excellent ambience with beautiful decor and outdoor seating is provided as well. One can enjoy North Indian, Asian and finger food here. 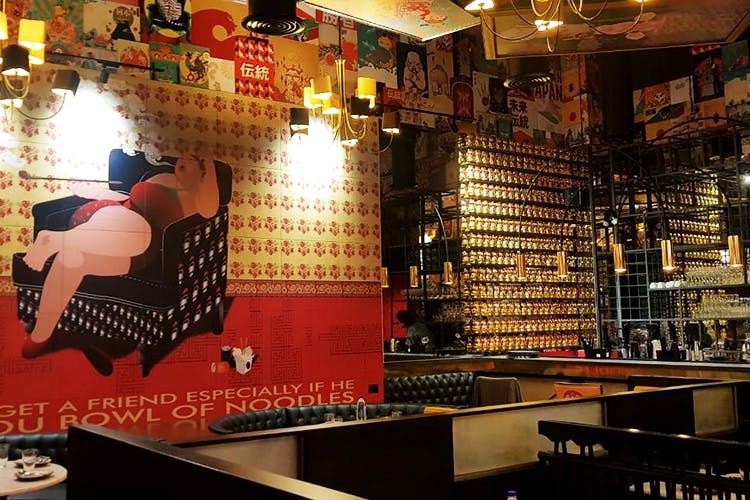 This pub, offering an exuberant nightlife and delectable food, is the perfect destination for anyone who is in a mood to party. The eclectic bar menu offers an array of drinks and fine spirits along with a range of mouth-watering finger food items. 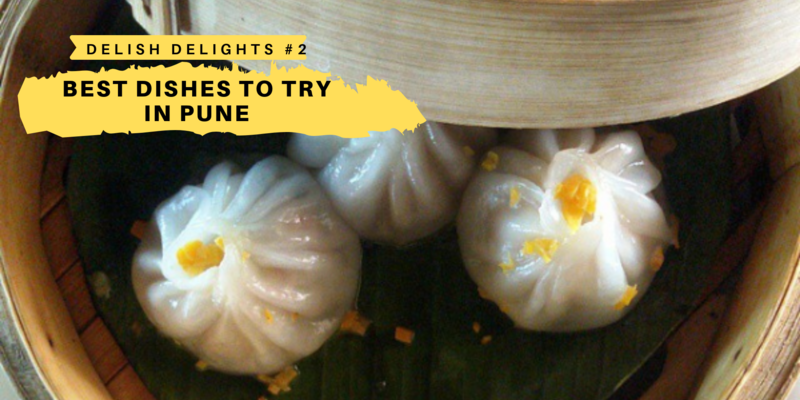 Delectable food and alluring snaps! Can food experience get any better?! This is a great restaurant to enjoy a party after work. 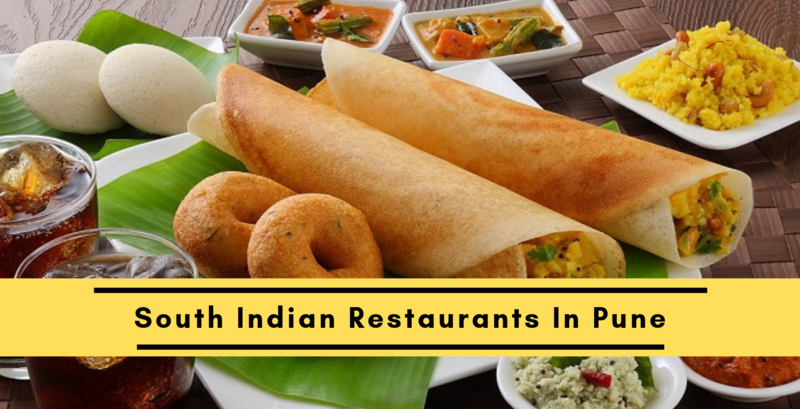 It serves a wide array of items from various cuisines and is quite well-known for its unique selection of dishes. 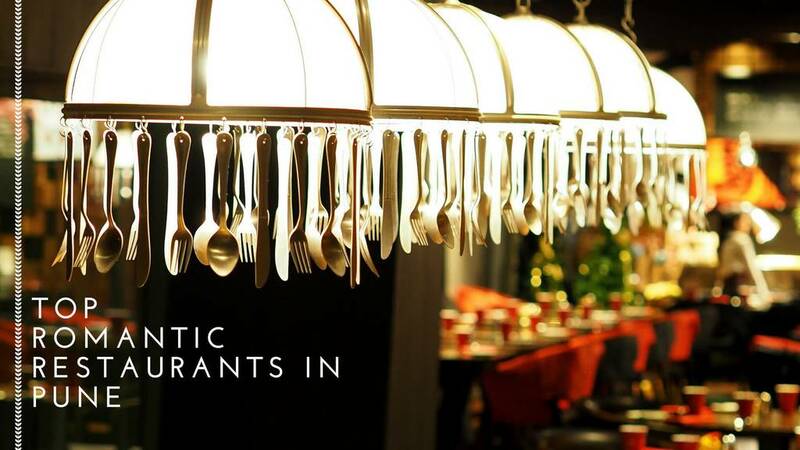 The menu has an interesting twist on South East Asian, Italian and authentic food from Tamil Nadu. You will absolutely fall in love with the vibes and food of this place. When it comes to luscious desserts, don’t miss out on the filter coffee brownie with saffron ice cream. In a nutshell, Café Pondi is definitely a delightful experience and worth every penny. With a perfect ambience, this is a wonderful diner. 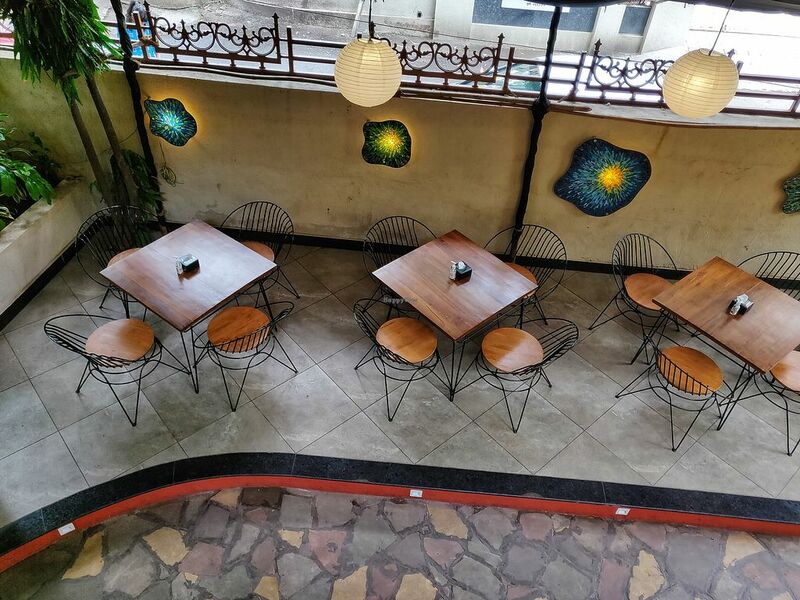 It has outdoor as well as indoor seating area, which is well-decorated and has a lovely ambience. The food is quite exquisite and so are the drinks, with cuisines like Asian, European and Mediterranean. This place offers a unique ambiance that is made up of varied colors that one can possibly think off paired up with an outdoor seating that is subtle and balances the colors inside. 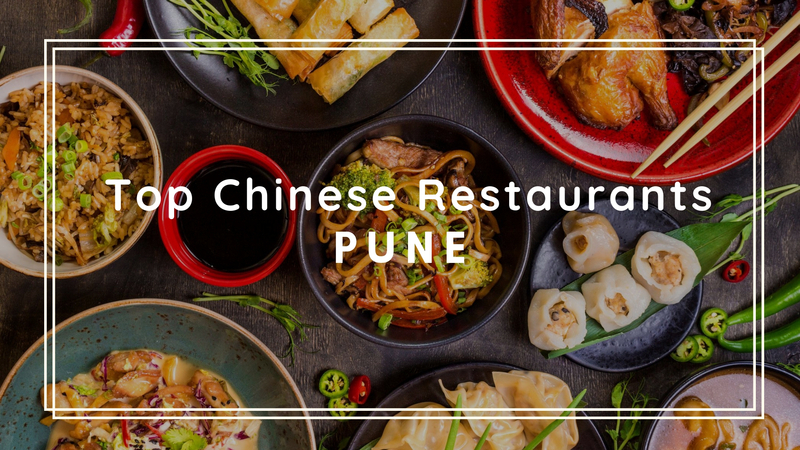 The restaurant in Pune provides an absolute one of a kind experience to all the food and Instagram lovers. For those healthy days and for those not-so-healthy cheat days, they have kept it simple by maintaining two separate menus. 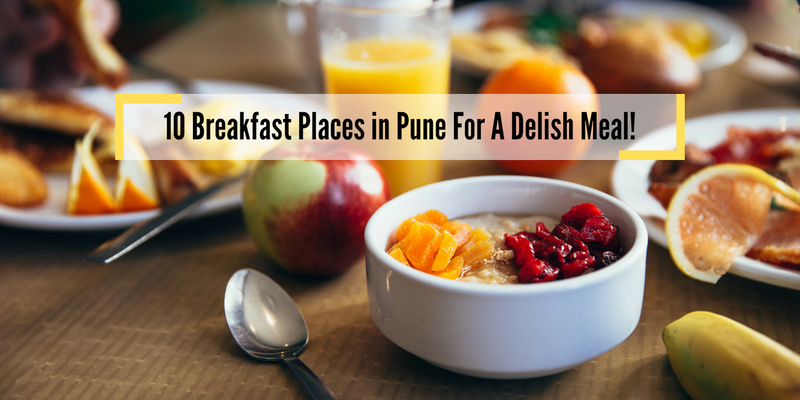 Oats, egg dishes, soups and salads and classic sinful pancakes and Kheema Pav. Where Else Café & Bar literally has the best of both worlds! They have it on all days so rush in to grab your favorite glass. The ambiance is good with indoor and outdoor seating arrangements and it is pet-friendly. The best place for all those looking to have a dose of alcohol. They have it on all days so rush in to grab your favorite glass. 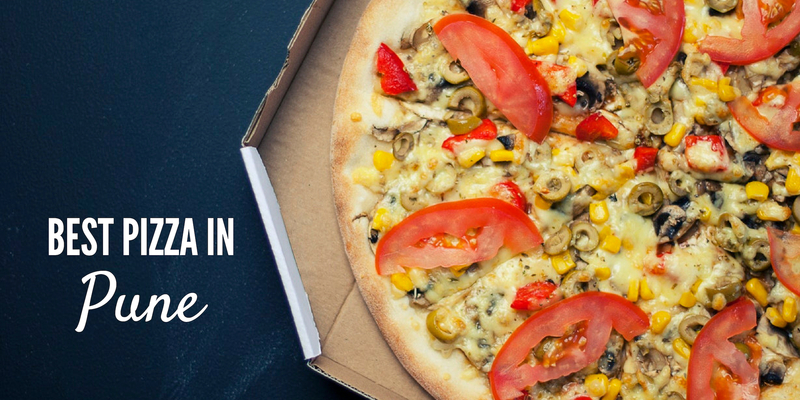 Get your healthy yet delicious food snaps! Soothing conversations, cozy ambience and alluring food snaps describe this restaurant perfectly! The place serves a bunch of mouth-gasmic dishes that is a complete palate pleaser. Each dish is dripping with rich flavors and carries a hint of native taste. The staff is friendly and the reasonable range of the meal makes the place a perfect spot for a casual outing with friends and family. The food and beverages are profusely portioned and will have you full for hours. Grandmama's Cafe is an ideal place for people who like spending quality time with friends and family, as comfortable and cozy corners are just perfect for conversations. 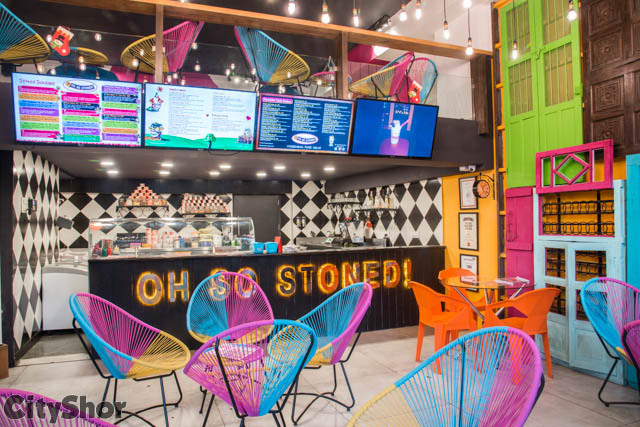 Their ice-creams will definitely get your 'stoned'! A perfect place to savor desserts, their ice creams, flavors, and waffles are freshly prepared right in front of you. They have a wide range of ice cream sundaes, single scoop or double scoop, and each flavor is equally delicious. The art of preparing the ice cream looks so appetizing that you either get high just by looking at it or by enjoying it when it melts in your mouth. Nuttelicious and Red Velvet Cream are the hot sellers here. Photo Courtesy: Oh So Stoned! 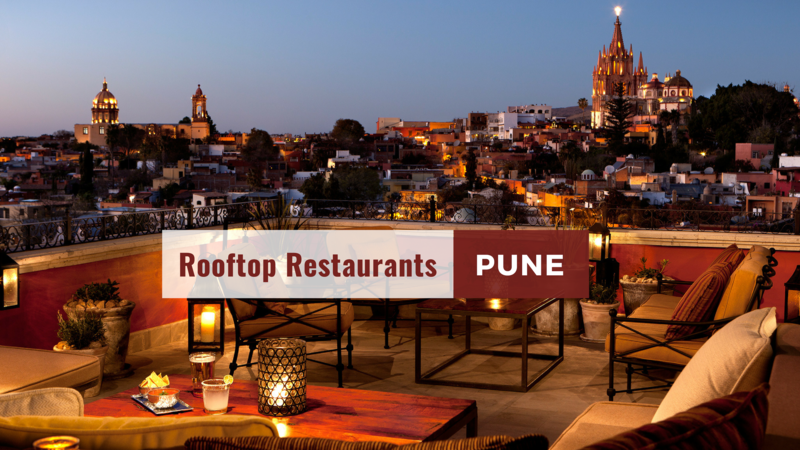 This is one of the oldest and classiest theme based restaurants in Pune. You just can't get enough of the British vibes of this place, the amazingly chic decor and delish food make it even more irresistible. 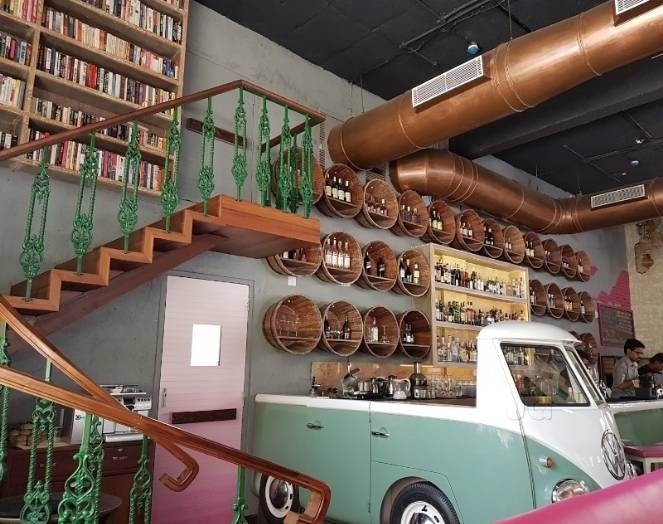 If this is not enough then it has a full bar and organizes Sunday brunch with a menu that changes every week. You'll suffer from some serious FOMO if you miss out on this gem! It has a full bar and organizes Sunday brunch with a menu that changes every week. It has a full bar and organizes Sunday brunch with a menu that changes every week. If you want to snap a luscious food shot then without a doubt, this is the place you should head to. This place makes you feel like you are in a typical Punjabi Dhaba. 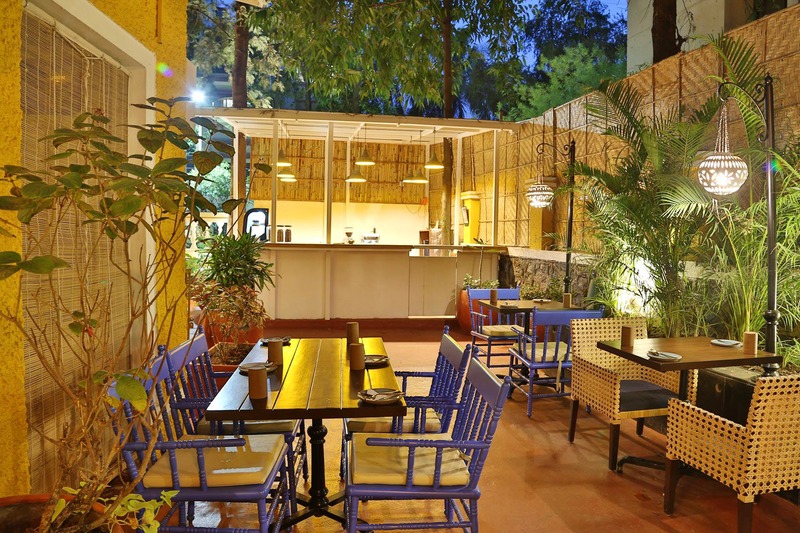 It has a nice and beautiful ambiance paired up with an outdoor seating area to enjoy the weather and dandy atmosphere. 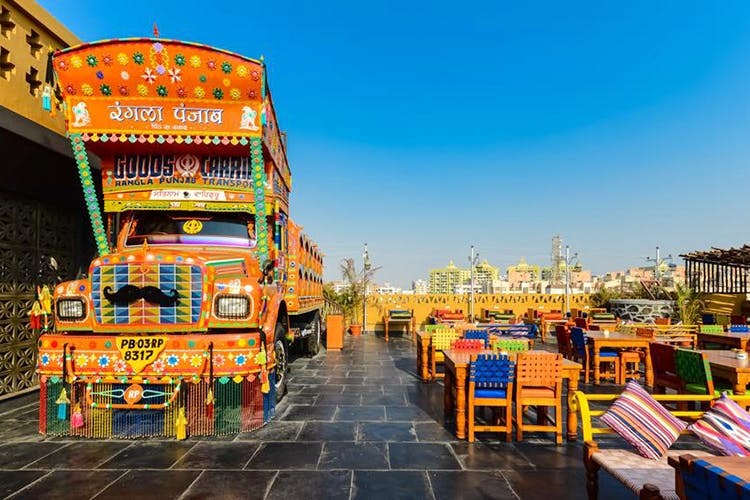 It is famous for its live entertainment and Punjabi culture decor. 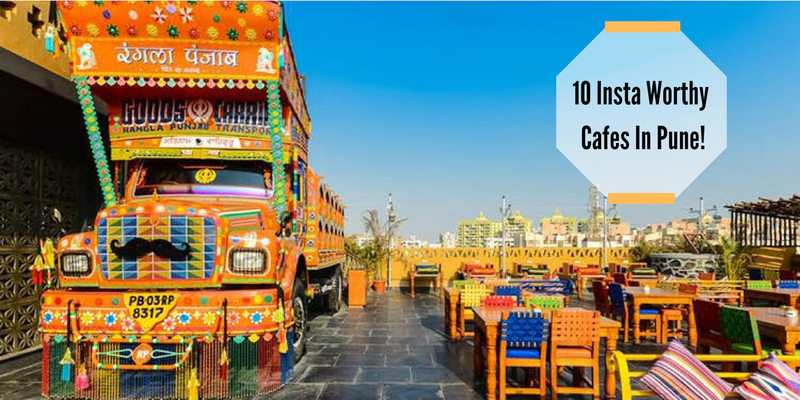 One can savor lip-smacking food in an open-air seating and have a blissful experience. Its prices are surprisingly moderate and the cheerful staff adds on to its ratings.